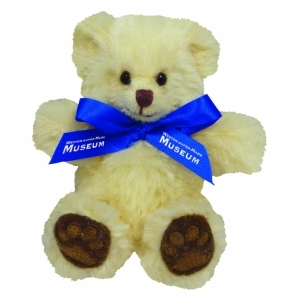 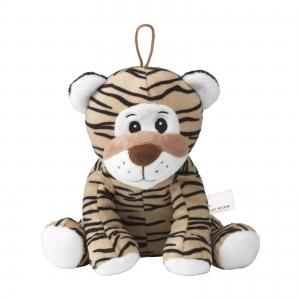 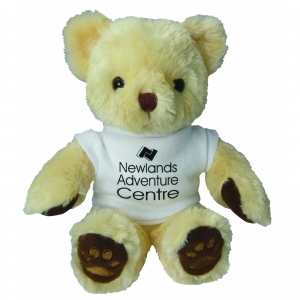 Plush toy from the Animal Friend Series. 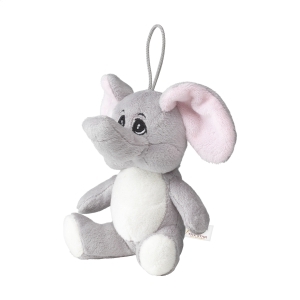 This elephant is very soft, with an embroidered snout and hanging loop. 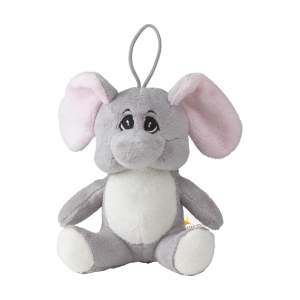 To order an unprinted Animal Friend Elephant, please complete the details below.